What is acupressure and how can it help in labour? Acupressure is the firm, constant application of pressure to specific points on the body and can be used to reduce pain in labour. Having effectively used acupressure for pain relief in my own labour, and hearing the positive feedback from those I have taught, I feel passionate about passing this simple knowledge onto others. Not only did it aid my own positive experience in labour, it also helped my partner feel confident supporting me. Does acupressure significantly reduce labour pain? Research has found it to be an effective, non-invasive, and easily applicable technique to reduce labour pain. 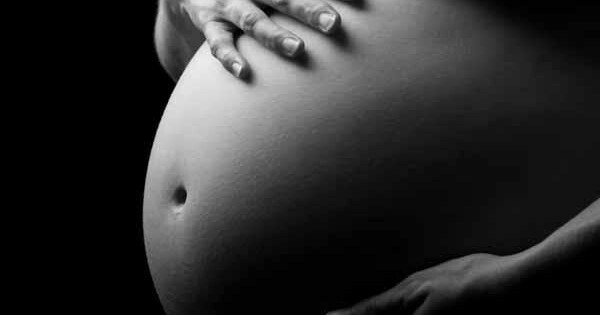 Women have reported it halved the intensity of their contractions. Here are some personal accounts. It is easy to learn for mother and birth partner. You will be shown the points and given individual feedback. And to help you practice at home you will be provided with a range of handouts and video aids. How does it help my birth-partner in labour? The techniques learnt will empower your birth-partner with an active role to support you in your labour. It gives them a pro-active and helpful technique to help your labour progress. Cost: £40 per women and birth partner. Book now or contact me to find out more about the workshop.